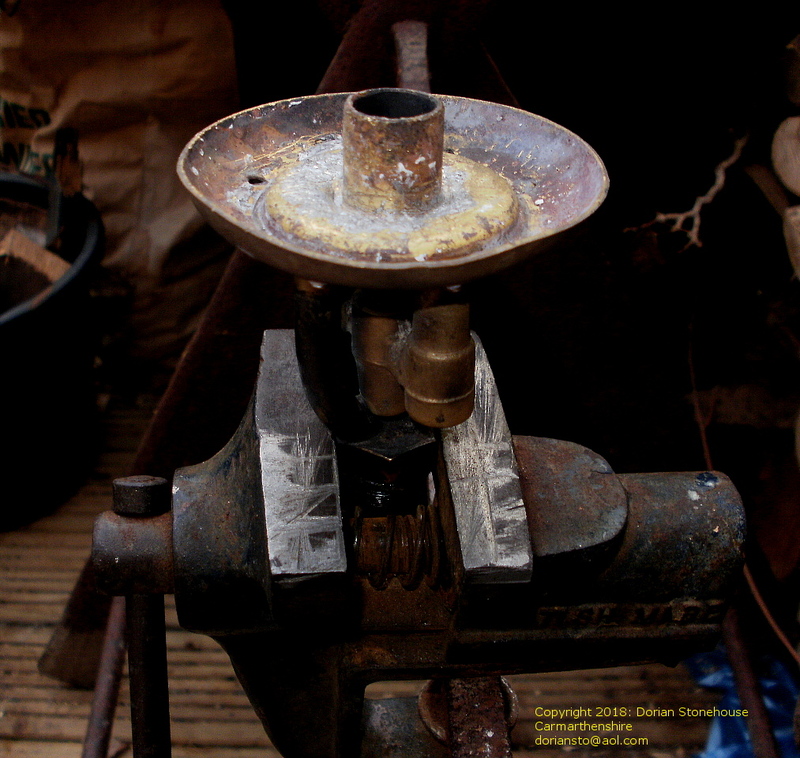 Cheap imports of Primus spare parts from India and other countries, have (by and large) been welcomed by Primus stove owners –myself included. 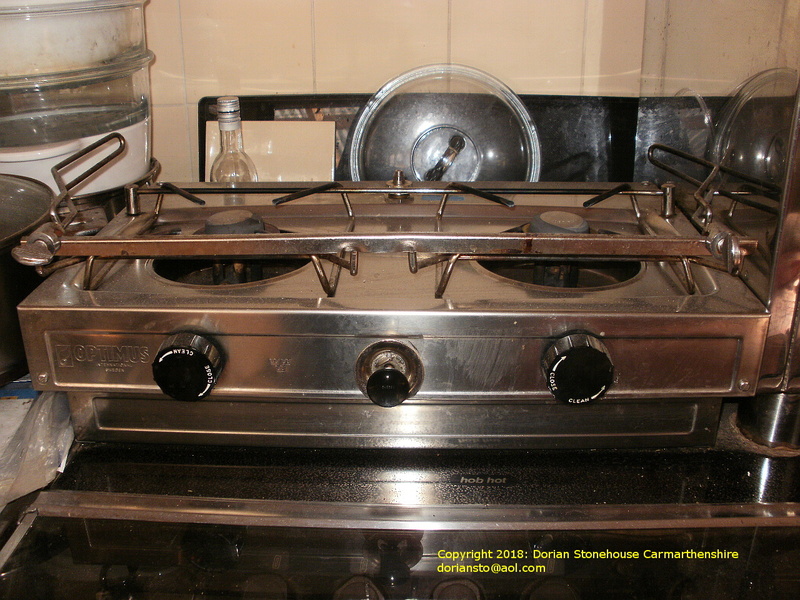 Optimus Marine Stove – a burner bargain ? 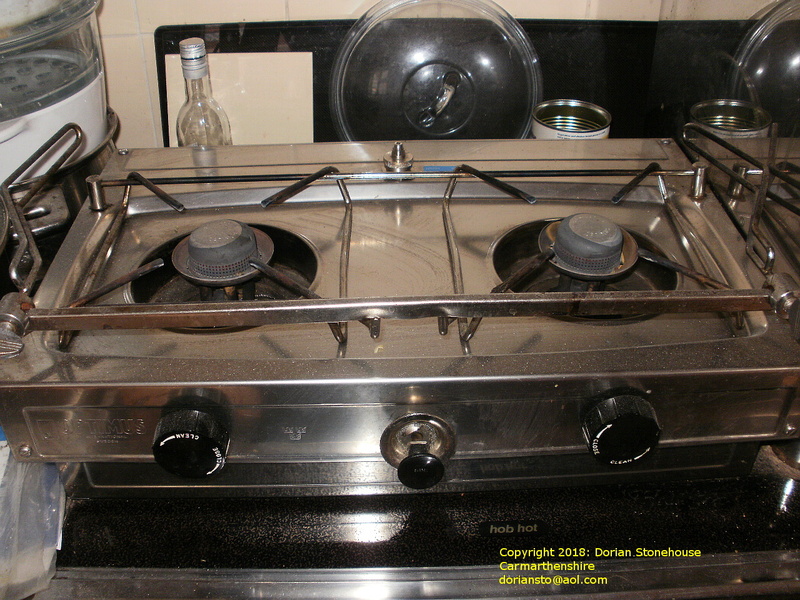 Previously, when it came to purchasing a new burner, I would be lucky to stumble upon a “new old stock” burner replacement; now I can get a new one at a very competitive price! So, am I knocking the cheaper imported spares (in this case – burners), which often come from India? Certainly not! Imported burners, however, have let me down in the past. 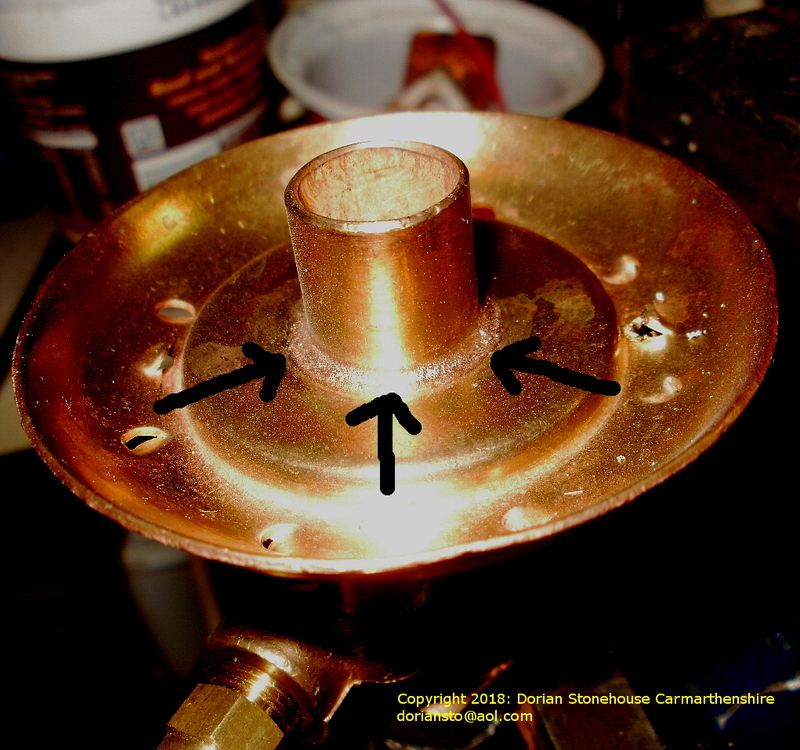 The more serious manufacturing defect is that sometimes the brazing⇑⇑ around the inner circle of the burner (where the pipe sits in the picture⇑⇑) is poorly done. 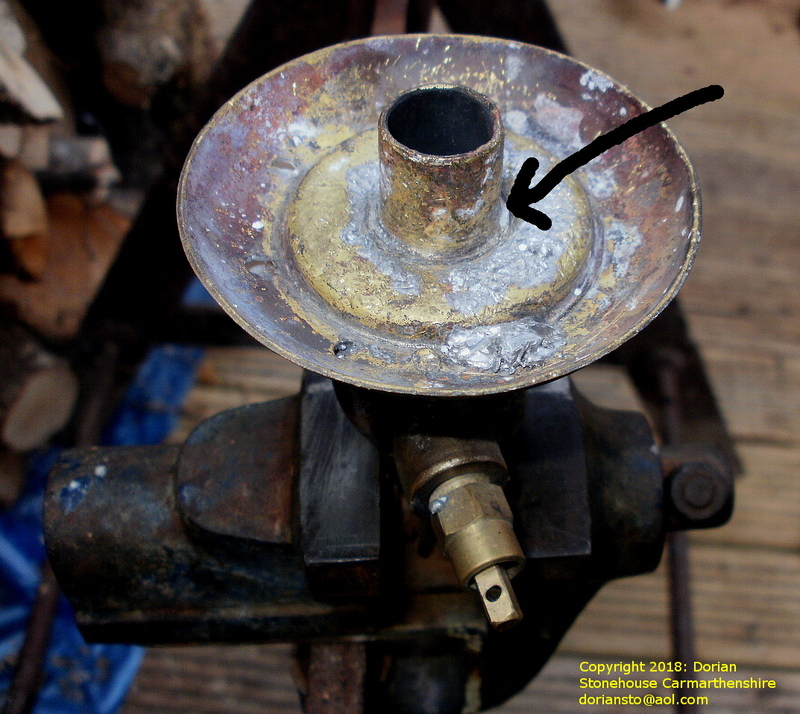 Within months of purchase, pressured kerosene rapidly decants from the seam, so letting the product down – with a bump! I have had trouble with oil seeping through the graphite packing inside the fuel regulator tap⇑⇑, and finding its way to the spirit bowl. 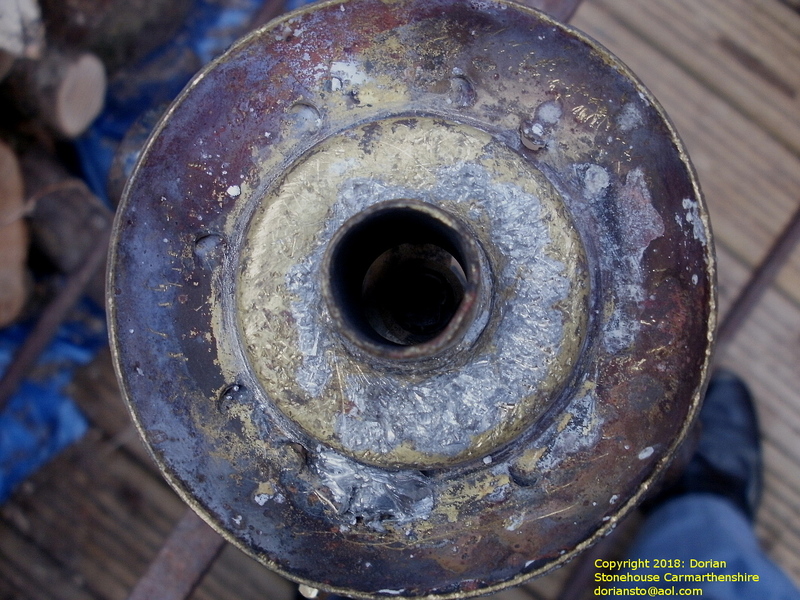 This can occur when insufficient packing has been inserted into the regulator. 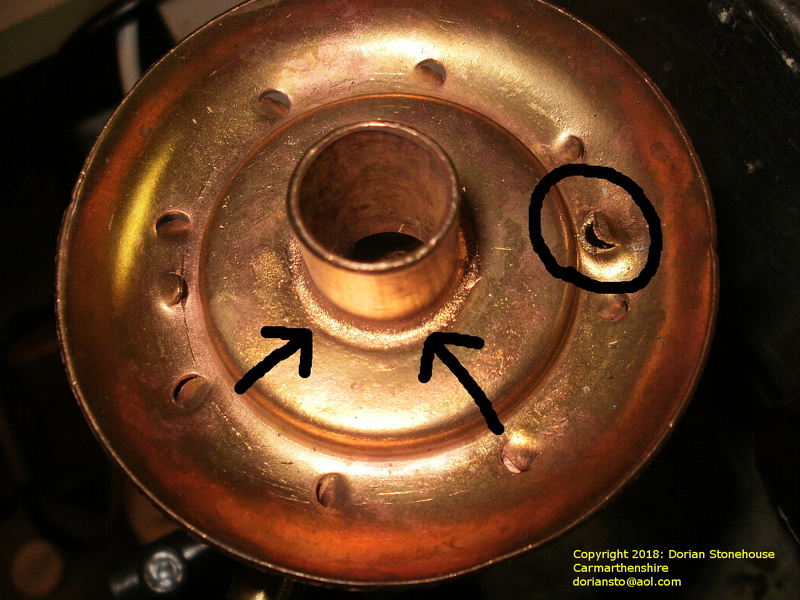 That was easily repaired by dismantling the valve, replacing the packing and away to go – but still annoying! Last of all, don’t forget to look out for metal burrs – any rough edge or ridge left on the burner by the action of a tool or machine. If you find any, you can bet your bottom dollar that it has skipped past Quality Assurance (QA) and been shipped overseas as is. 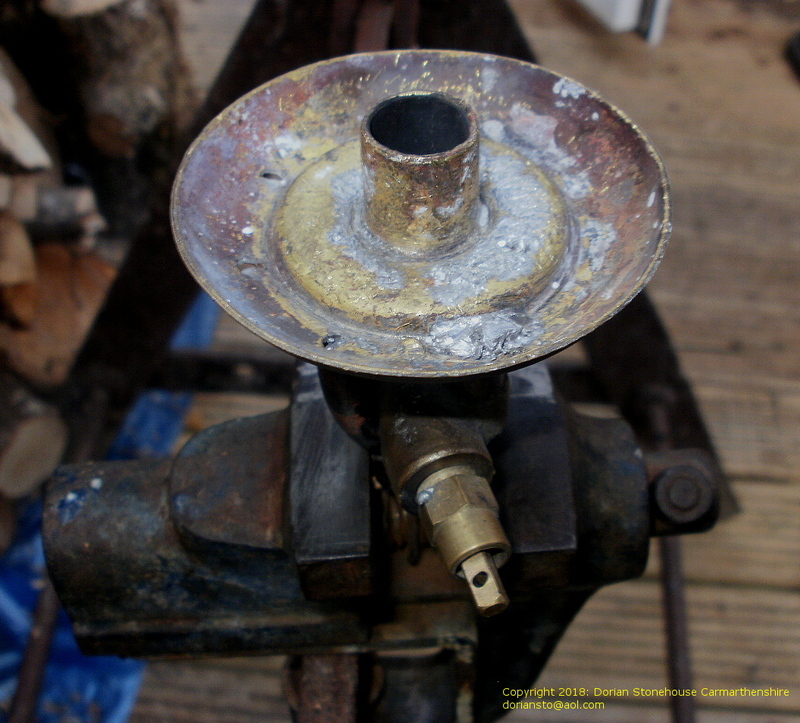 So there is a bit of “buyer beware” element when you buy a burner from oversees; in that you will always need to check the burner for defects. Doing so will prevent a problem occuring later on down the line. To conclude: Will I continue to buy the cheaper oversees-made burners for my stoves? Yes, definitely. But hey! Guys and gals, get your QA sorted out – please! I hope that you have enjoyed this short article on the Optimus burner 155w.